Welcome to Flags of Glory! 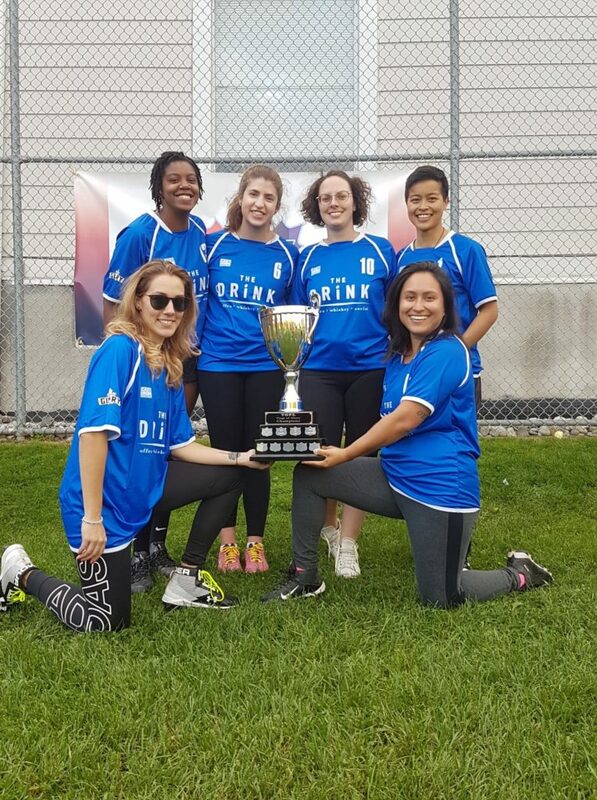 Flags of Glory welcomes all lesbians, bisexual, and queer positive women; and all non-binary and trans players, regardless of orientation, who are interested in learning and playing the sport of flag football. League games are played weekly on Saturday afternoons at Felstead Avenue Playground. Our season starts in May and our playoffs are usually held throughout September. We welcome new players of any skill level, whether you’ve played tackle, touch, or flag football before; or have no experience whatsoever! The majority of our players in past seasons had never played football before, so brand new players to the sport should feel right at home. You can also register as a substitute player if you feel you cannot make at least half of the games. Please email info@flagsofglory.com if you have any questions that are not addressed on our FAQ page. Flags of Glory’s Subsidized Registration program was designed to give you an opportunity to make a difference in our community and league. 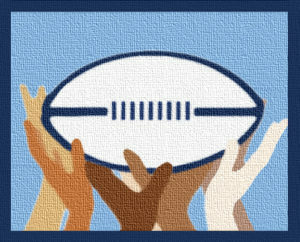 Your contribution will be used to reduce or pay the cost of registration for players who would like to play, but who may not have the funds to do so. To contribute to our Subsidized Registration program, please visit our Subsidized Registration contribution page. If you would like to benefit from our Subsidized Registration program, please contact us at info@flagsofglory.com. Identity of individuals seeking assistance will remain confidential.